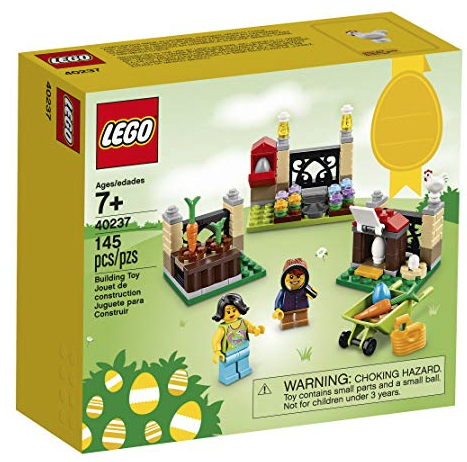 Head over to Amazon to score this LEGO Easter Egg Hunt Kit for just $8.86! It’s never too early to start picking up Easter basket items and this is a great price. This 145-piece set comes with two figures and three locations. Free shipping is included!